Godd*mn challenge has low level idiots running up into my camp trying to start sh*t. Morons. This is why I keep a white flag up. R* can just f*** right off with their feud crap. & They're still not specifying that the weapons challenges should be done in PvP Showdown/Spoils of War. These people are truly lost. Sorry but they have to me. I complained to them about Killing in daily's in free roam and there reply was "Its there intended gameplay"
Wow. Well, I'm never spending a dime in the gold store to support this crap then. Their ill intent doesn't determine your playstyle: one need not be a slave to their bidding. I skip the "kill player" dailies when it comes to freeroam. Screw that. Others sure do try to kill me though, but I'm ready for 'em. Take that sh*t to Showdown. 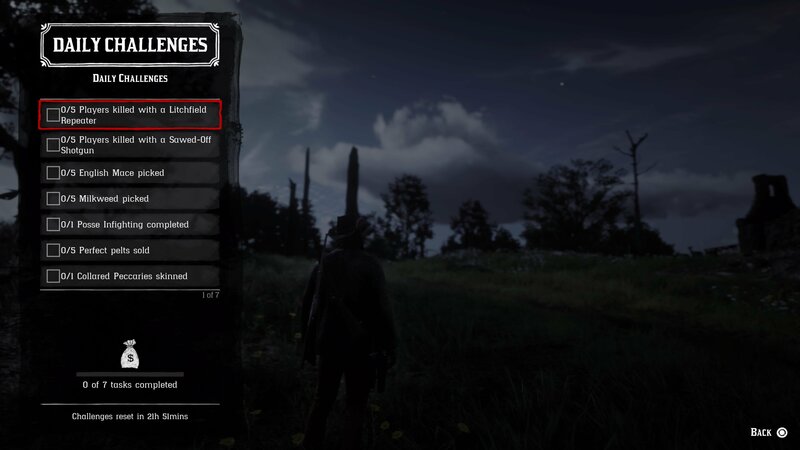 Seriously, how f***ing hard is it to add those two little words (Kill 5 players with a carbine, IN SHOWDOWN ), in any effort to improve the community interactions ??? Because like ive stated its ther gameplay for it to happen in free roam, sh*t i know but thats R* for you. 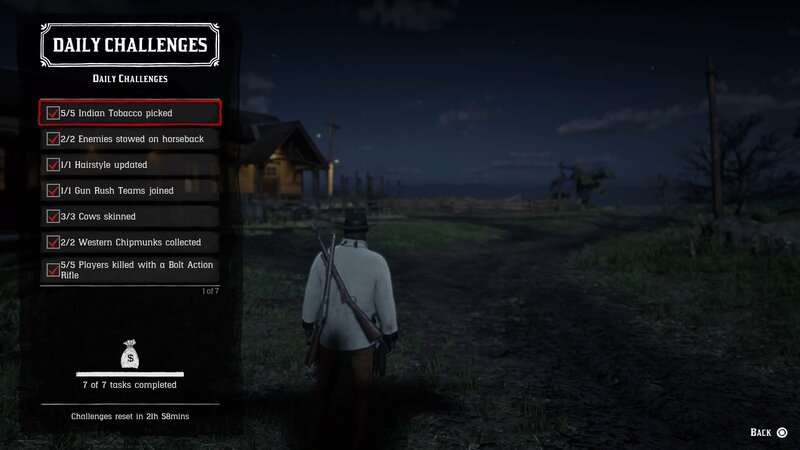 If R* actually cared about the community we would have lobby types, pve/co-op modes or anything that would get people to play together instead of always pvp everywhere. It’s like they want a old west fortnite for the kids. One bad thing happened. I was banned in PSN for 3 days for big mouth. I still can filling a list, but i can't log into game till Friday approximately. So, big request to all of you fellers — keep posting your pics with Dailies, so i keep adding them to the list. F*ck me, there was no need to pay attention on all of those backstabbers and write them how bad they are. It don't change nothing, they still will do their sleazy moves. 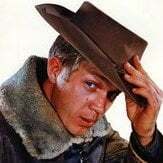 To you, fellers here — many thanks to all of you for your help with this list. We, you do a something good and needful. which modes have bolt action rifles as a pickup? Nice, some easy objectives today. Might actually make an effort to complete them all. Where the heck to find chipmunks? I don't see Chip 'n Dale anywhere . . . . The area near Cattail Pond. Where can I find some of that tobacca? 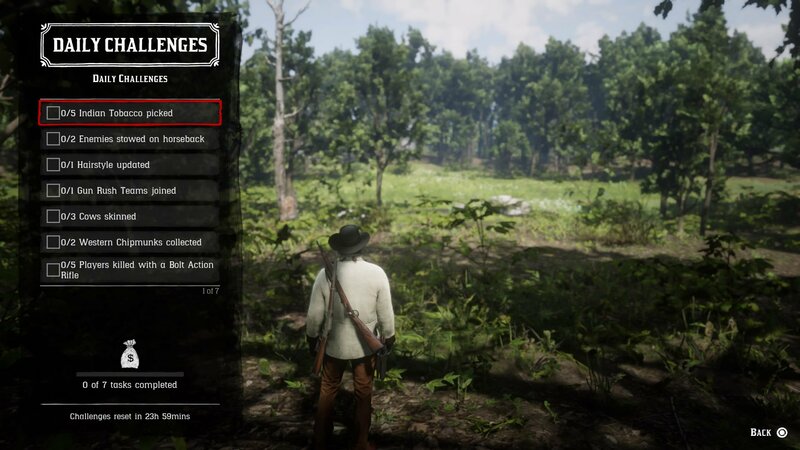 There's a ton in the forests of Lemoyne, I found three on the banks of the Kamassa River as well. How is no one asking about the cows? I went to all the places I knew cows to be and nothing. So I thought surely they just mean any Cows, like Cow Elks and such. Nope, they didnt count. Where have all the Cows gone? Go to the barns at Emerald Ranch. Yep, been there. Only OX, and sheep.Goats too I think. NM. Just had to reload the lobby a couple times. Hill Haven Ranch in Lemoyne. That's where I found them. Posted about this already in the Road Ahead thread but since it's specifically relevent to this thread thought I'd single out one of the upcoming changes here "restructured Daily Challenges that eliminate hostile gameplay in Free Roam and introduce streaks for bigger rewards" sounds like pvp challenges will only work in the actual pvp modes, which is a needed change. 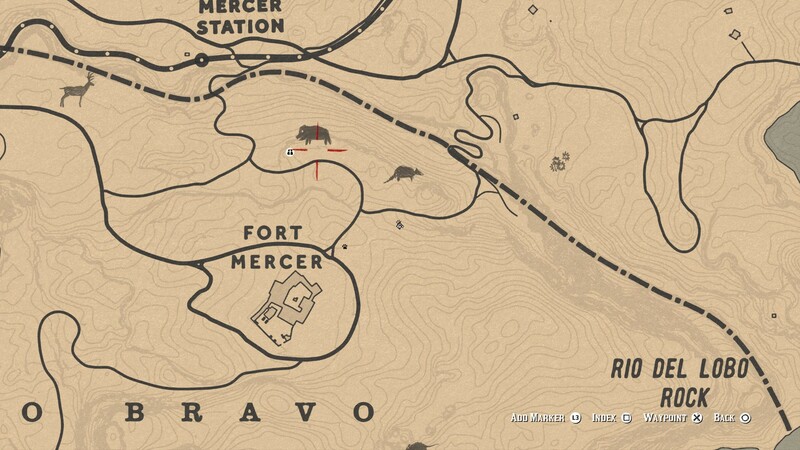 I hope they get rid of that posse feud sh*t.
These stupid f*cking desert pigs don't f*cking spawn at all. The kill/skin animals dailies are the worst. I always spent an hour or more looking for these sh*theads. I'm there now but I'm doing the mission there so I don't want to trigger the cutscene. Sidenote, how tf do yall get perfect pelts?? what's the reward again, for doing all 7 challenges? I ask because I'm pretty sure I got NOTHING after completing yesterday's list. I saw the gold increased, no money though. wasn't there extra money in it? !